Cars get heart transplants all the time, but whole brands? It doesn't happen very often. When Lexus launched with its LS sedan in the 1990 model year, its success hinged on the flawless replication of the Mercedes model. That first sedan was an homage to Benz titans like the W123, and it was a resounding hit. Its clinical competence shone especially brightly with a $36,000 price tag and a sales and service experience better than any other. Since then, it’s been the RX crossover SUV that’s given the Lexus brand life. Across the board, sedan sales have slumped while SUVs have gobbled up high-end buyers. 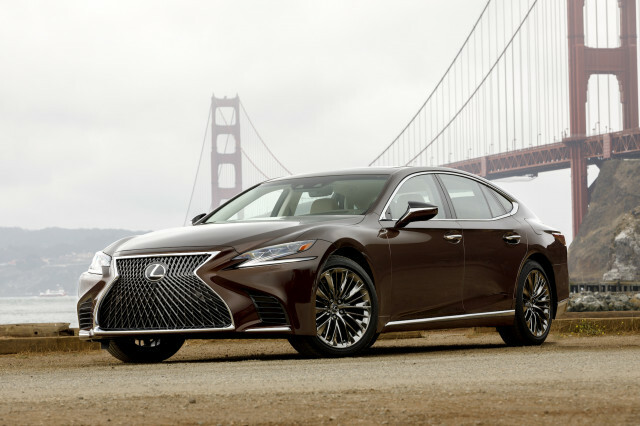 The 2018 Lexus LS 500 and LS 500h bows with a mission: to hang to as many of the 78,000 prestige sedan buyers in the market every year as possible. 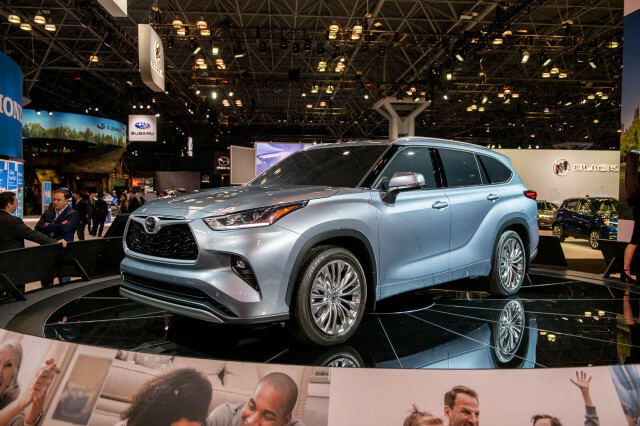 Lexus thinks the way to do that is to embrace its own heritage with a car that drops the Euro party manners and ventures deeply into expressive design. 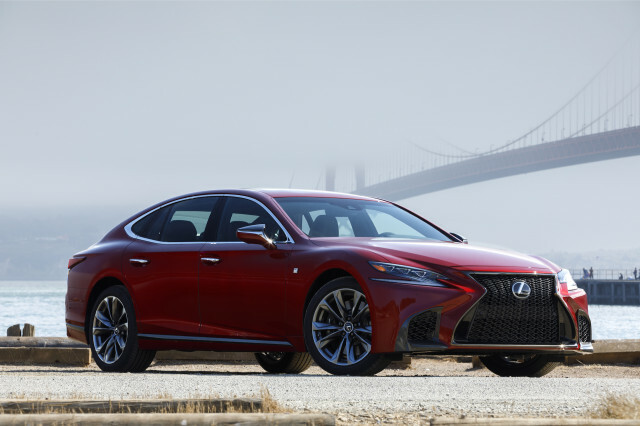 With the new LS, Lexus has drafted some of the daring cues it applied to its new 2018 LC 500 coupes, but modesty is still a keyword. 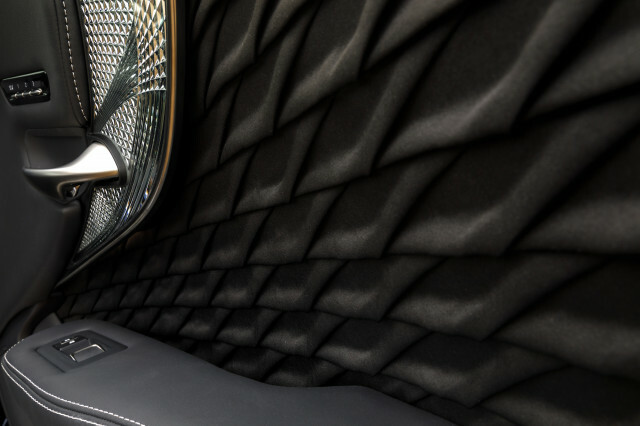 A huge hourglass-shaped grille fills nearly all the space in front, and Z-shaped headlights bracket it with LED flair. Teardrop-shaped side glass lifts at the rear to disguise a tall roofline, and LED taillights cap the rear end. It’s a compelling look, if not purely beautiful. The same holds true for the cabin, with its biometric lines, the smoky-eye stitching on the door panels, the purposefully imbalanced shapes. 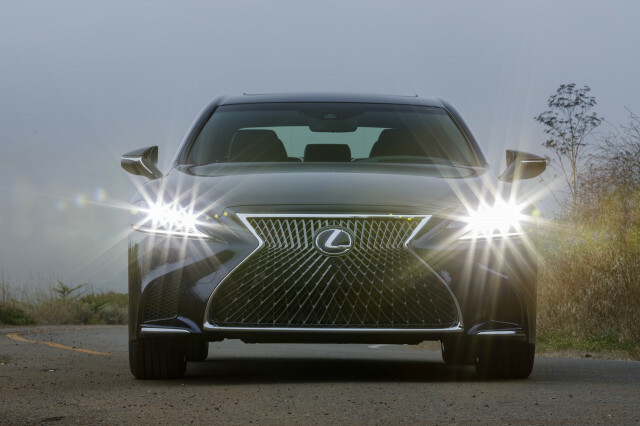 Lexus dazzles with some trim; the red-and-black leather option grabs our eyes like the most stylish stilettos. Other choices are more region-specific, which is to say the pleated cloth and cut glass trim might be the epitome of luxury in one place, a prom-night flashback in another. 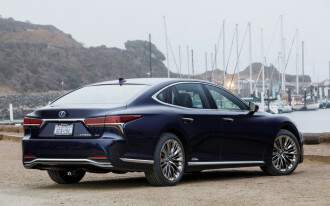 With the 2018 LS, Lexus brings the hybrid back to the flagship sedan (it had skipped the 2017 model year). It also has narrowed the performance gap between the gas-electric and gas-only versions. 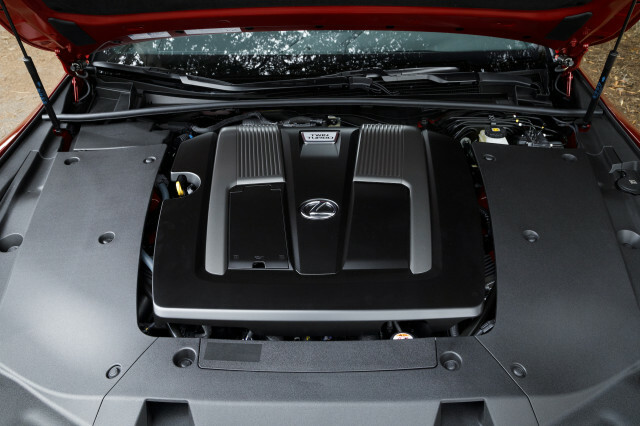 Gas-powered LS 500 sedans sport a new twin-turbo 3.5-liter V-6 with more low-end power and a wider powerband. Output totals 416 horsepower and 442 pound-feet of torque, good for a 4.6-second 0-60 mph time and a top speed of 136 mph. Hybrids pair an older, non-turbo V-6 with motors and lithium-ion batteries for 354 hp, and a 0-60 mph time of 5.1 seconds. 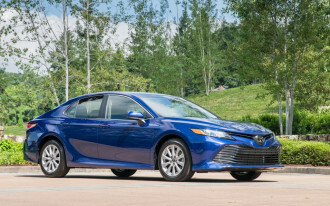 Fuel economy rises to as much as 33 mpg highway on hybrid models. Both engines offer a 10-speed automatic transmission. 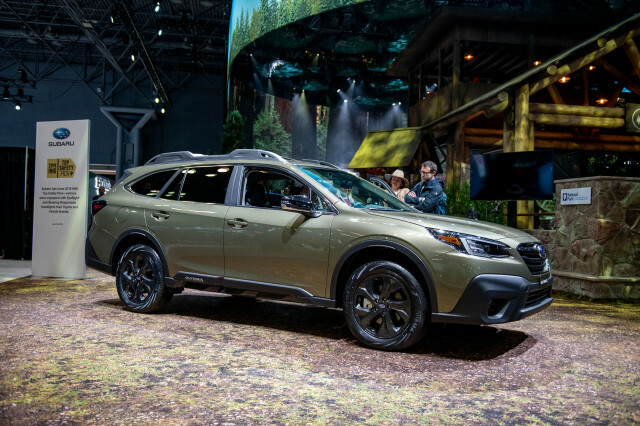 While gas-powered cars have a straightforward set of gears, hybrids combine a 4-speed automatic with a 3-stage electric motor to simulate 10 forward speeds, all available through shift paddles, just like the gas-powered car. As of yet, Lexus doesn’t field a true rival to cars with AMG or M initials, but it has closed some of the performance gap with F Sport trim. Some, not all: the LS, even with adaptive shocks and air springs and rear-wheel steering and active sway bars, still puts its weight into comfort. Even in Sport driving modes, the LS 500 F Sport has a loping, cushy ride on unchallenging roads. 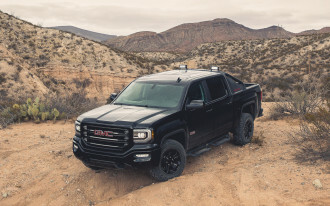 The screws tighten along with the curves, and the LS grows more assertive and firm in its responses–but its variable-gear steering and run-flat tires don’t deliver the kind of feedback found in more engaging rivals. 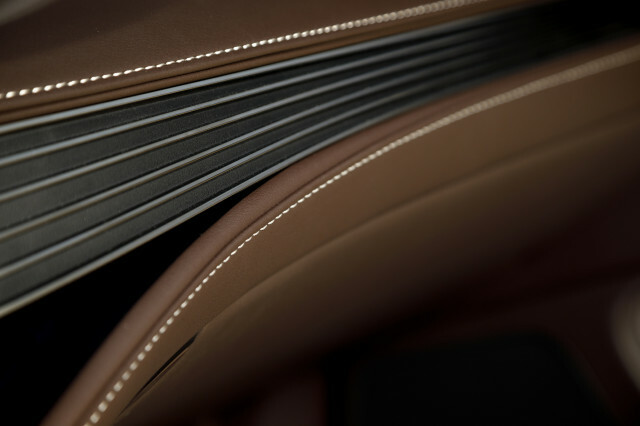 Lexus built its name on blemish-free, silent interiors, but that’s been swept aside in the new LS. With lots of engine noise–both artificial and real–and purposely imbalanced design, it breaks clean from that duller, derivative past. It hasn’t foregone the luxury touches or interior space. On a new platform, the 2018 LS now comes in just one body style, one that’s bigger than the old long-wheelbase model. Driver and front passenger get 28-way power seats, which taper and wrap around them more snugly on F Sport models. There’s cooling and heating, massaging functions, and lots of head and leg room. The air suspension even rises to make entry easier. 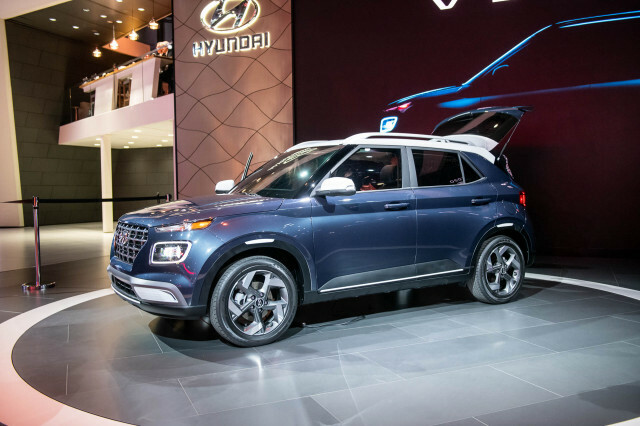 The showcase Executive seating package puts 22-way power seats in back, along with four-zone climate control, touchscreen access to climate and audio, and an access mode that lifts the footrest of the right-side passenger after it moves the front-passenger seat forward 3.5 feet. It’s a feature intended squarely for Chinese and other chauffeur-driven markets. 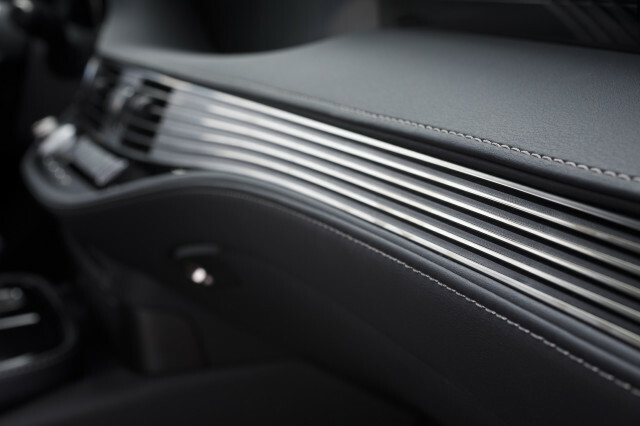 Lexus applies its latest safety hardware to the LS. Forward-collision warnings and automatic emergency braking are standard, as are adaptive cruise control and blind-spot monitors. Surround-view cameras and a brilliant widescreen head-up display are options. The letdown comes on the LS’ infotainment features. 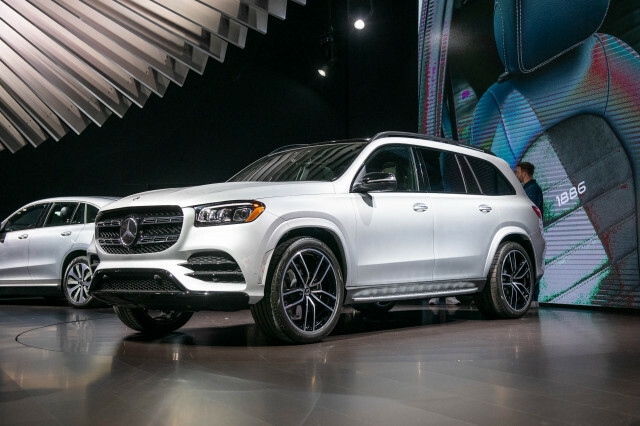 All the luscious mocha trim and sueded headliners can’t make up for a futzy touchpad interface and for a lack of Apple CarPlay and Android Auto–though the 23-speaker, 2,400-watt Mark Levinson audio system soothes the hurt a little. 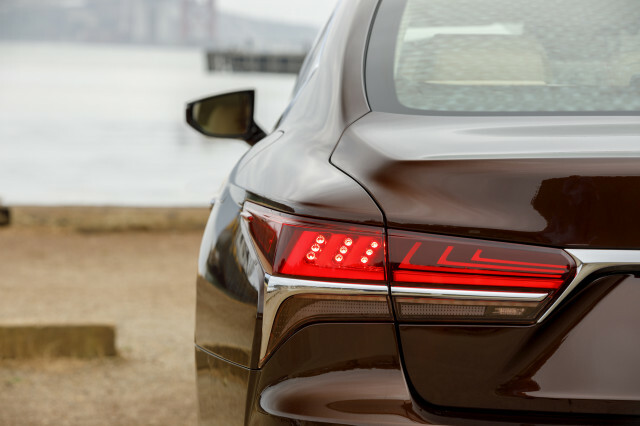 Prices aren’t firm yet, but Lexus says the base LS will begin around $75,000. Hybrid sedans will command somewhere near $5,000 more. 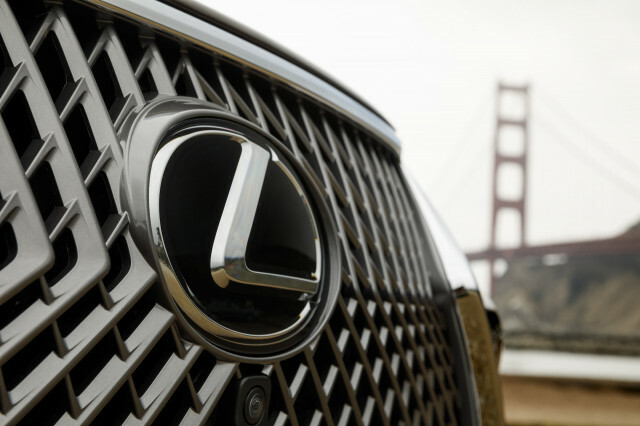 Lexus expects to sell 1,000 cars a month, with a base price near $75,000, and a fully loaded model at about $100,000. 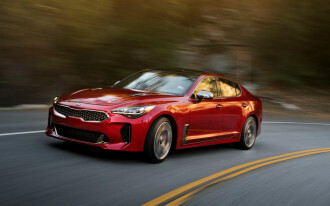 It expects 70 percent of the sedans to sell for less than $80,000. It won’t displace its popular SUVs, but the 2018 LS 500 finally gives Lexus shoppers some of the personality that’s been hidden for too long. 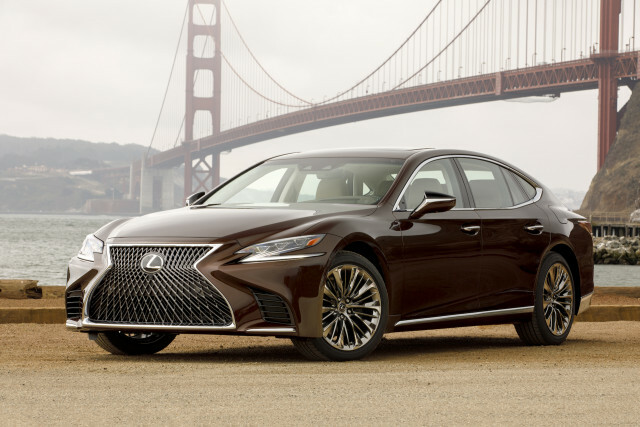 For more, read our full review of the 2018 Lexus LS 500 and LS 500h.